(small platform) 8" x 7.25"
Scale Size 10" x 7.9" x 2.25"
Two Scales In One Makes For A Dandy Kitchen Scale The My Weigh Maestro looks and functions just like a regular scale. The large platform on top can handle up to 8 kilograms of weight with a 1 gram precision. When ya need to start weighing smaller ingredients like spices, yeast, and vanilla just slide out the smaller platform from the side of the scale. The weight display will automatically switch to read up to 200 grams with 0.1 gram precision. Forget about buying two scales to handle your wide range of ingredients! The My Weigh Maestro has you covered. See Your Weights In Two Units At Once Whether you're using the large platform or the small slide out platform, this digital kitchen scale will display the weight on the scale in two different units of measurement (like grams and ounces, for instance). The top unit will always be grams, but you can switch the bottom unit to any of the units from the table above for the platform you're using. Baker's Percentage Feature This feature does away with the usual math required in adding just the right amount of ingredients in proportion to the main ingredient (flour, for instance) of a recipe. This feature allows you to easily resize recipes based on percentage and makes mixing up batters and dough a piece of cake. Detachable Weight Indicator With 10" Retractable Cable The Maestro indicator can pull away from the base of the scale to make reading your weights easier with larger containers on the platform. Hold Feature This feature lets ya remove weight from the Maestro's platform and keep the weight reading on the display. This sure comes in handy if ya need to remove your item from the scale. 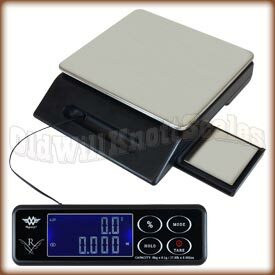 Easy Calibration The Maestro kitchen scale comes factory calibrated and ready to use. Just in case ya need to calibrate it, the Maestro comes with easy to follow calibration instructions. You'll just need to pick up one 5000 gram and one 200 gram calibration weight to get the job done. Stainless Steel Platforms The My Weigh Maestro has durable stainless steel weighing platforms to make cleanup a breeze. Stainless steel is great because it doesn't scratch easily and keeps its shine without rusting or tarnishing. Tare Feature The tare button on the front of the Maestro can be pressed to "zero out" the weight on the scale. You can then add more weight, and the display will only show the weight of the items you're adding. This sure is useful for recipes! It Has WeighMeter™ Technology! If ya put too much weight, (more than the capacity of the scale) on any scale it can cause permanent damage. Unfortunately, most scales warn ya of an overload after it's too late. Luckily this food scale comes with WeighMeter Technology to tell ya when you're coming close to the maximum capacity. This will save ya from overloading your scale and damaging it beyond repair. It Remembers The Last Unit Ya Used If your application needs weights in the same unit of measurement, (like ounces for instance), it can be a real pain if your scale always turns on ready to weigh in kilograms. It's a good thing the Maestro turns on displaying the unit of measurement you were using when ya turned it off. Energy Saving Programmable Auto-Off If you've ever had your scale turn off on ya in the middle of important measurements, you'll realize what a blessing this features is. You can program the Maestro to turn off automatically after 2 minutes of inactivity, 5 minutes of inactivity, or to stay on until you turn it off yourself. Programmable Button Beeper Lots of scales beep when ya press a key. This feature can be very useful, but can also get on your nerves. Luckily, with the Maestro, you can choose to turn the beep off. It's super easy, too. Just turn the scale off, hold the "HOLD" and "TARE" keys until the scale enters the programming mode. Press the "TARE" key until you see "bEEP 1". Press "MODE" until you see "bEEP 0" and press "TARE". Now your scale won't beep at ya every time ya press a button. 30 YEAR MANUFACTURER'S WARRANTY! If ya have a problem with this scale, just send it to MyWeigh's warranty center in Phoenix, Arizona. They'll fix or replace your scale and send it on its way back to ya within a week of receiving it. You should expect your replacement to arrive in about two to three weeks from the day you send the original off. Keep in mind that sometimes My Weigh runs out of stock, which can cause a delay in the warranty replacement process. I have had my eye on the MyWeigh Maestro for a while now for use around the kitchen, but because of the price I hesitated to buy it. It once again crossed my mind months later and I saw that it was on sale, so I decided to go ahead and treat myself while the price was right. When I received the scale it was packaged well. Right out of the box I noticed that the large weighing platform was bowed. I contacted Old Will Knott customer service and they quickly resolved my issue with little effort on my part, top notch customer service! The operation of the scale is nice and simple. The smaller weighing platform can be a bit touchy and the resolution can skip a tenth here and there. Other than that I really enjoy this scale, especially for the price. This scale is so different from the others I have had. I'm sure when I figure it out I will like it just fine. The scale is great but I wish they had told me that it needed to be calibrated, took me a week to get the 5mg and 200 mg weights. I also had hoped it would have been American made as that is what I searched for. They should have stated that it was made in China and I would not have bought it. They should either include the weights and charge more or offered them as an option. I say that because I really liked the features of the scale. Well I liked was the right large read out that allowed you to see both your percentage and wait simultaneously when in the baking mode and what not being able to see grams and whatever other mode you were in. The first one came with the defective drawer scale. The main scale works fine. Old Will Knott replaced it happily but the replacement failed while using it in the middle of baking! The percentage feature for baking just stopped working. Solution? I went back to the KD 8000 which I have had many of and never gave me trouble. I am very happy with this scale. I have not used it alot yet but so far its great, much better than my other 4 scales that dont even register grams half the time. The service of the staff at Old Will Knott Scales is great. I do love the micro scale on the side, it has come in pretty handy. The detachable face is a plus, no need to contort into strange shapes to see the readings with larger based pans. This scale is wonderful for soap making! I love the pull out for smaller amounts! I rarely review anything but because of the outstanding service at Old Will Knott Scales I feel inclined to do so. 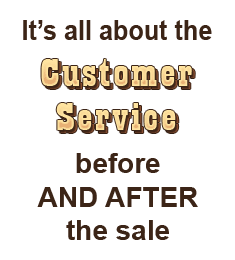 You will not get stuck in any phone trees with this company, very personal service and prompt to resolve issues. I will definitely recommend them to my fellow soap makers. The scale is great, I also purchased the calibration weights which I used immediately upon arrival. No problems at all! I especially like the feature on the scale that allows you to set the auto off mode to never off. Nothing is worse than running out of oil in the middle of a measure and having the scale turn off before I can open another bottle. I can say there is nothing I do not like about this scale, it works just as described. Of all the scales we have owned over the years this is the best! I use it for baking and my husband uses it for his diabetes control. Having everything in one place is wonderful. It lives on our counter 24/7. Thank you for having such a great product. I purchased this scale for my soapmaking hobby. This scale weighs in both grams to the tenth of a gram and to the one-hundredth of an ounce at the same time. Perfect for me. I also use the scale for baking and weighing flour, yeast, etc. I recommended the scale to a neighbor and she bought one for her baking needs! Love it and reasonable price! I bought this scale to measure ingredients for my skincare business. 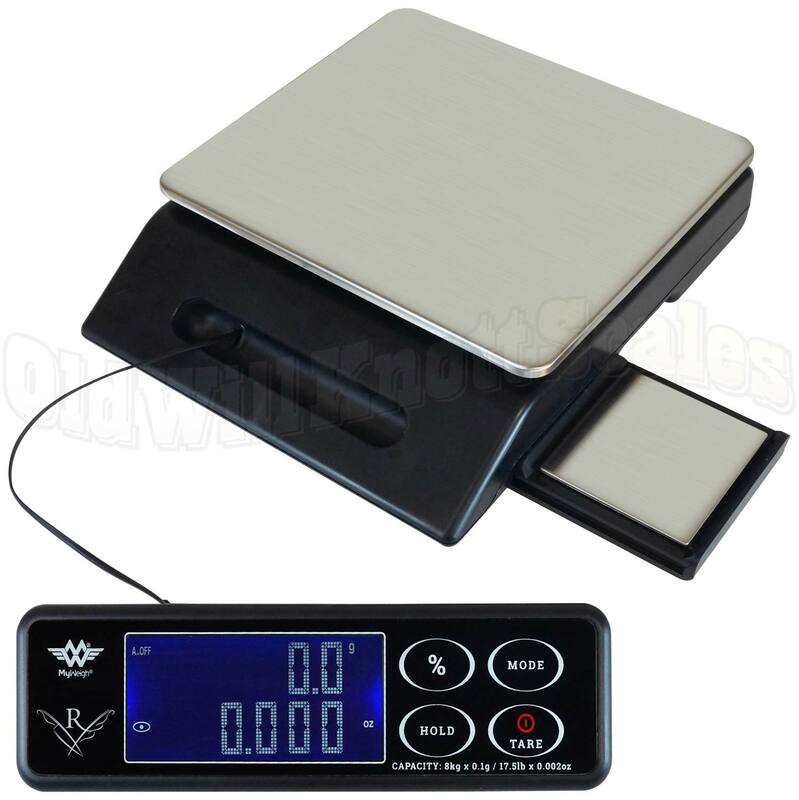 It is perfect for weighing tiny amount when testing and also for making full batches. This is exactly what I was looking for and I highly recommend it. Does this scale come with an A/C adapter? If not, is one available for this scale? The A/C adapter is included. You can also use 3 AAA batteries, but you would need to pick those up. Thanks! I own the Maestro Scale and the calibration FAILS. What do I do now?